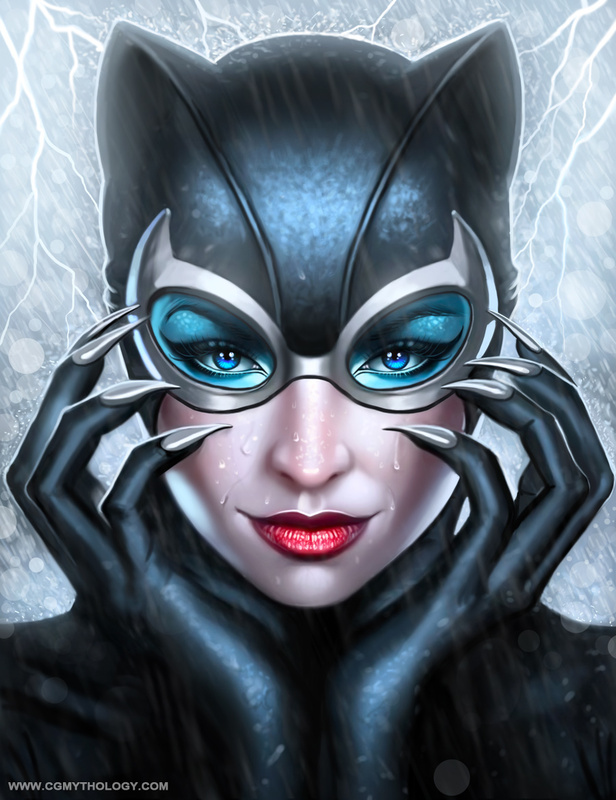 Portrait of 'Catwoman' from the Batman series. All content property of George Patsouras. Website created by John Patsouras.